Imelda Akmal, one of the well-known publisher in Indonesia present Monograf Airmas Asri in late 2013. 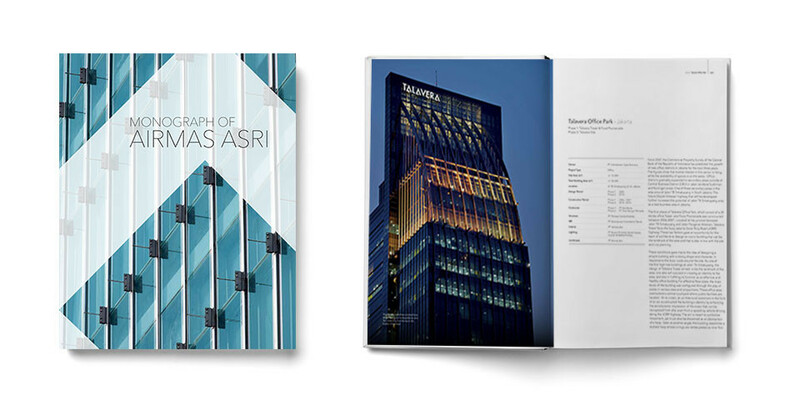 This book featuring journey of Airmas Asri as one of foremost architecture consultants in Indonesia. This book could be found on sell for public in the leading book store around cities in Indonesia and abroad.